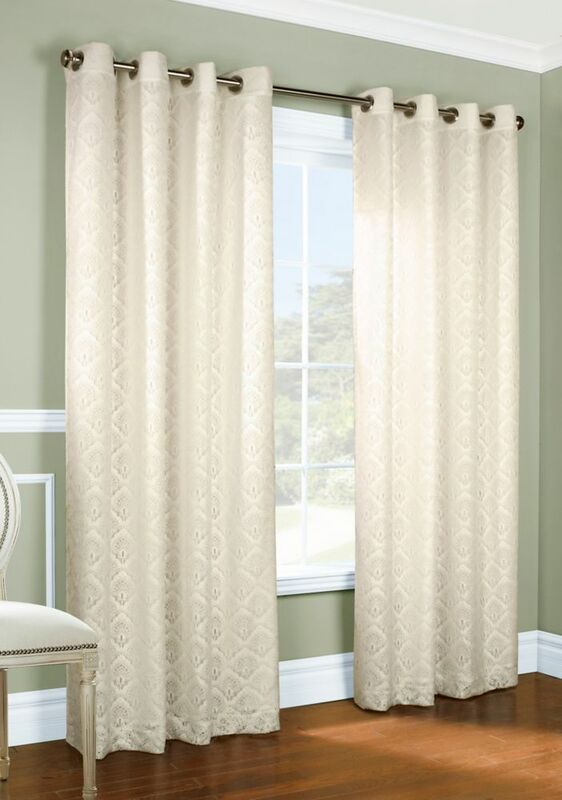 Grommet Panel; 4" header; 1" side hems; 3 bottom hem. THERMALACE, Grommet, Ivory, 52 X 95 is rated 4.0 out of 5 by 1. Rated 4 out of 5 by Teejay from Nice curtains Bought the curtains for our living room. Quite elegant looking...also brightens the space.